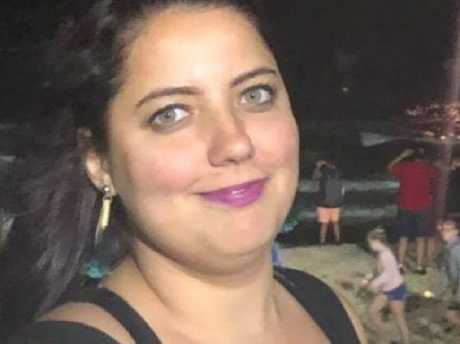 THE search for missing Sydney woman Samah Baker has led police to bushland 200km from her western Sydney home where she was last seen. 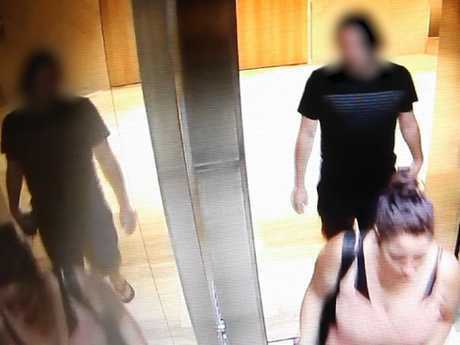 The 30-year-old TAFE receptionist was dropped at her Parramatta home by a male friend at about 1.30am on Friday, January 4 and has not turned on her phone or accessed her bank accounts since. 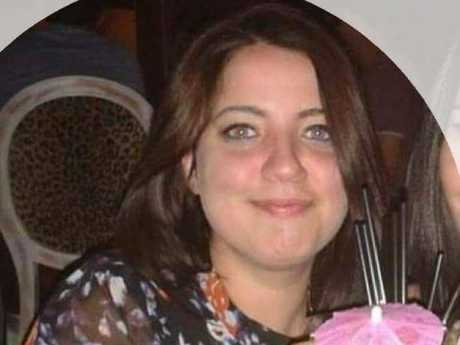 However, there has been unusual activity on one of Ms Baker's two Facebook accounts, with a profile picture changed days after her disappearance before the page was deleted, according to police. 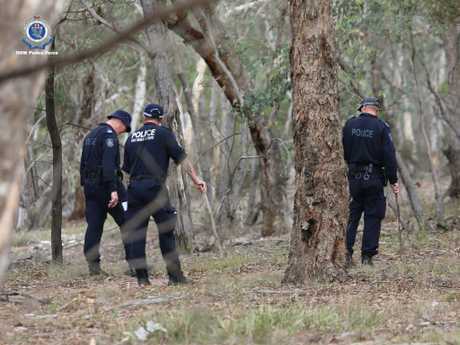 Yesterday the search took a sinister turn when detectives from Strike Force Boutcher - a team of investigators from Parramatta Police and the NSW Homicide Squad - found several objects in scrub in the NSW Southern Highlands. 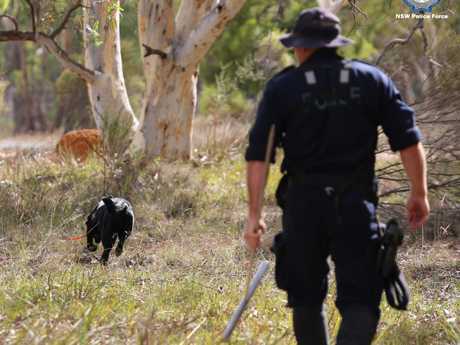 Chilling photographs show detectives, accompanied by Forensic Services Group officers combing the site at Yarra, around 16km south west of Goulburn, where the search is continuing today. "Officers located several items which may be relevant to the investigation. These items were seized to undergo forensic examination." police said in a statement this morning. 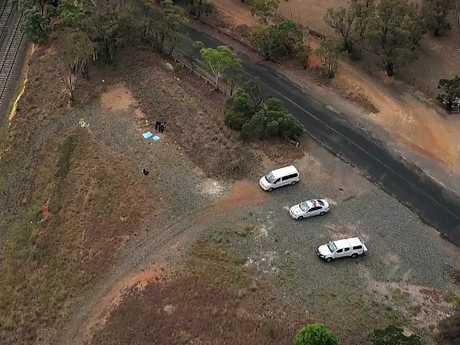 Investigators are now appealing to anyone who was driving on the Hume Highway near the French VC rest stop at Yarra between 9pm and midnight on Friday, January 4 to come forward with dashcam footage. "We believe there are people out there who may know where Samah is but are fearful or reluctant to come forward," Parramatta Police Superintendent Julie Boon said. "To them I say, please put yourselves in the shoes of the Baker family. They want to find their beloved daughter and sister and bring her home. 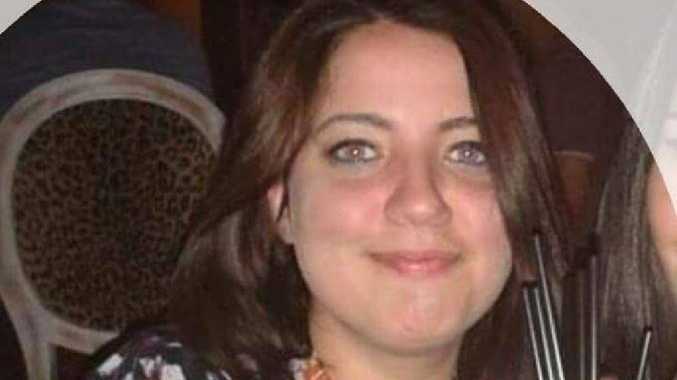 "It could just be that small detail or dashcam vision that could help investigators find Samah." The disturbing development comes less than 48 hours after the body of missing Sydney dentist Preethi Reddy was found stuffed in a suitcase inside her car in laneway at Kingsford in the eastern suburbs. 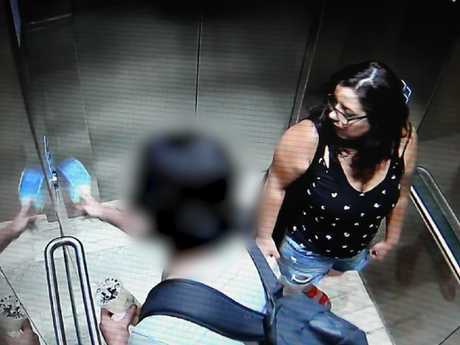 On Monday, police released two CCTV clips showing Ms Baker riding in a lift at the Vibe Hotel in North Sydney on Wednesday, January 2. She is seen wearing different outfits in each clip but appears to enter and exit the lift with the same man on both occasions. The first shows her in a peach-orange strappy dress and sandals and in the second she is seen in denim shorts and a sleeveless black top with white spots. The man's face is pixilated in the footage and police have not appealed for help in identifying him. It is not clear if he is the same man who dropped her home for the last time on January 4 or if he is relevant to the investigation. Relatives have said Ms Baker, who works as a receptionist at Ultimo TAFE near Sydney's Chinatown, seemed "very happy" the last time they talked to her on January 3. Her mother, who was in the habit of speaking to Ms Baker daily on the phone, told police she called her at 5pm on January 3, just as her daughter was walking into St Michael's Catholic Church in Belfield for a night service. It is believed she left the church at 7pm and went on to have drinks in Chinatown and elsewhere in the Sydney CBD before travelling to Coogee in the eastern suburbs for dinner. A male friend who gave her a lift home told police they arrived at the Early St property at about 1.30am. Family members reported her missing hours later after multiple attempts to contact her failed. Ms Baker is described as Mediterranean/Middle Eastern in appearance, 155-165 cm tall, with a medium build and long dark hair. Detectives are appealing for dashcam footage from motorists who were driving on the Hume Highway near the French VC rest stop at Yarra between 9pm and midnight on Friday 4 January. Anyone with information is urged to call CrimeStoppers on 1800 333 000 or visit the CrimeStoppers website.